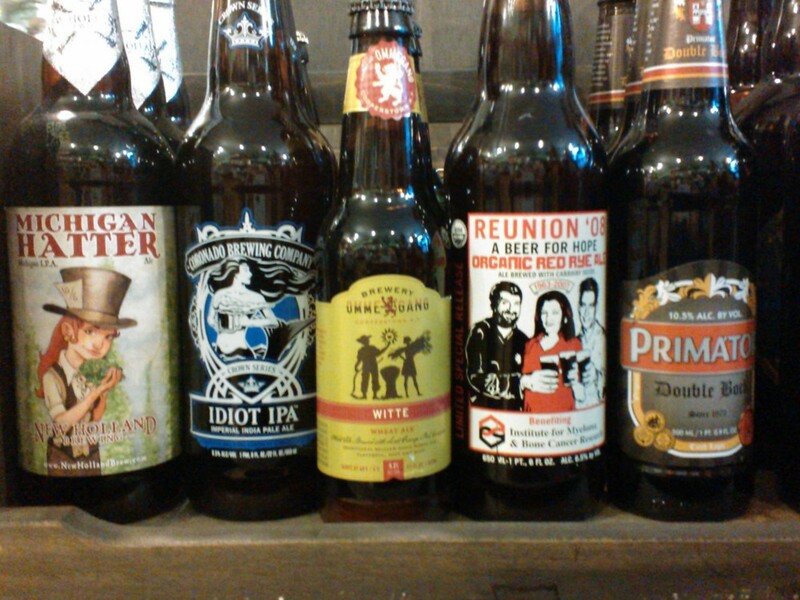 Little Italy Wines has a great selection of Craft Brews and Ciders. Italy is represented by many unique beers such as: Momus and Etrusca, as well as better known Peroni, Moretti, and Menabrea. Selections will vary often with new and Seasonal selections being added frequently. We do not carry big box – store brands. 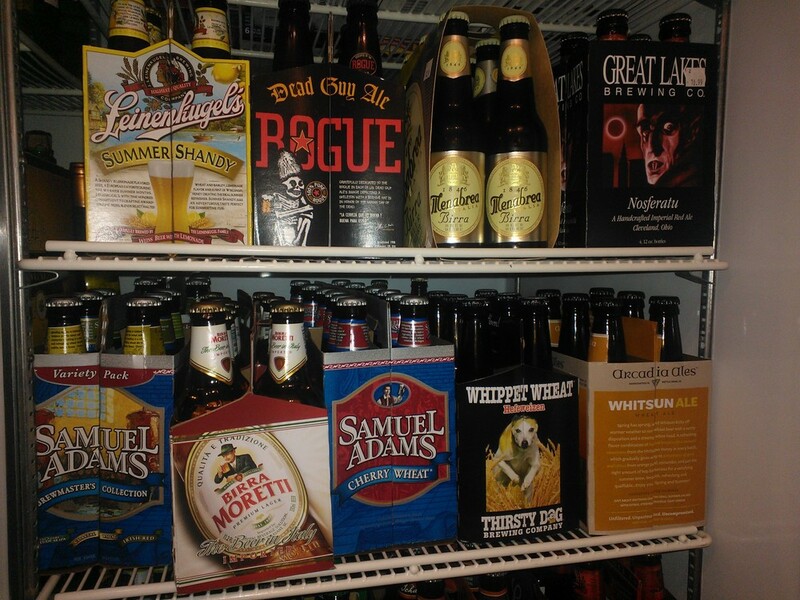 Some of the brews that we always have a selection of are Great Lakes, Thirsty Dog, Dogfishead, Bells, Southern Tier, Troegs, Flying Dog, Weyerbacher, Delerium, Chimay, The Brewkettle, Unibroue, Sam Adams, Angry Orchard, and many others. We are happy to try and source anything you might be interested in.